It may sound like a simple thing to do, but you'd be surprised. 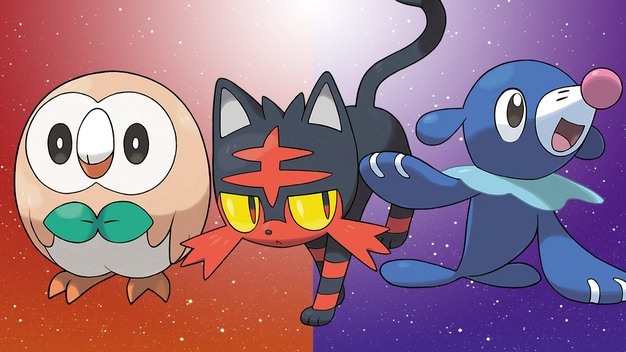 Pokemon Sun and Moon has changed up several aspects that you might have become accustomed to over the last few Pokemon games, and it can be a bit difficult to get used to the new game and how it plays if you're not ready for the changes. Some are massive alterations, and other are smaller, less noticeable changes. One in particular is how you now change the order of the Pokemon you send out into battle. It's not been tweaked too much, but if you're used to doing it one way you might get a little tripped up when going to do it the first time you decide to in Pokemon Sun and Moon. So, to swap out the Pokemon order in your party, first open your menu. Select your Pokemon. Now, select the Pokemon that you want to move and swap out. Instead of pressing A, however, like you normally would, press the Y button instead once to keep the Pokemon selected. Then move it to the slot you'd like to swap out. Press Y again. You've just made a swap! You may want to swap out the order of your Pokemon in order to get extra experience points slotted out throughout your party, or to put your most powerful monster at the top of your roster. There are several reasons why you'd want to tweak your battle order, but whatever the reason you should be equippped with the knowledge to do so very easily now! For more helpful tips and guides on how to accomplish important things in Pokemon Sun and Moon, visit Modojo's Pokemon Sun and Moon Guide Hub. It's an enormous world out there. Make sure you're prepared the best you can be and arm yourself with our tips and tricks!